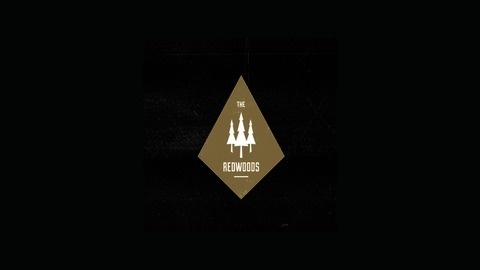 Founded in 2015, The Redwoods is a San Diego based independent record label. 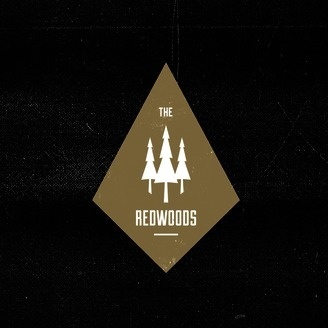 A collective of musicians overlapping on a variety of projects, sculpting an eclectic collage of songs and soundscapes. In this segment of our journey, Alfred confesses a painful, yet hilarious physical issue...before discussing our methamphetamine charged street team, and aspects of The Donald. New music from The Midnight Pine and a brand new Birdy Bardot demo to close the show.